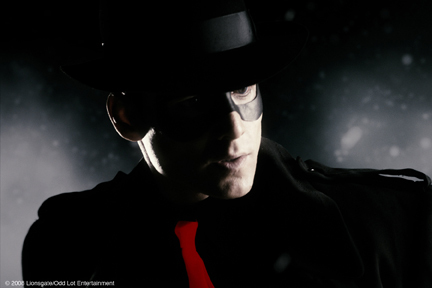 Apparently murdered cop Denny Colt (Gabriel Macht) returns as the Spirit, dedicated to protecting Central City from crime. His archenemy, the Octopus (Samuel L. Jackson), is a ruthless killer who will destroy the Spirits well-loved city to find the secret of immortality. As the Spirit pursues his quarry, he meets many beautiful women who would be happy to either kiss or kill him.